Supreme Tools have been providing the local community with tooling products and services for over 29 years and will hopefully continue to for the next 20! 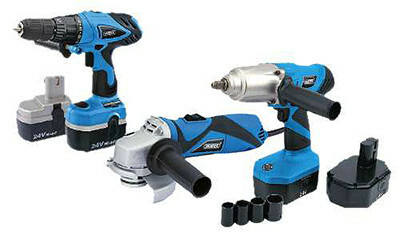 Supreme Tools started back in 1987 and has continued to grow ever since. David Grimley, managing director, has guided the company through the ups and downs of the last 3 decades and has always been able to keep competitive prices throughout. The company now have seven employees, along with the M.D., and has recently moved into a brand new unit, where it can now house even bigger stock levels, and provide a better trade counter service. 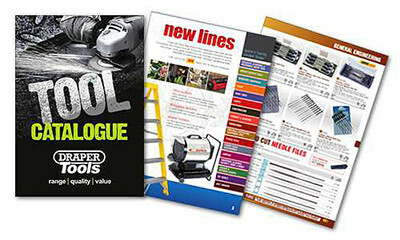 Internet sales have taken off in the last few months and Supreme Tools hopes to grow on that, including special offers only available over the Internet (see our products page for the latest offers). Our brand new unit is based in Atherstone, Warwickshire, centrally located for engineering companies in Coventry, Leicester,Tamworth, Kingsbury, Nuneaton, Atherstone & Hinckley and other nearby industrial estates. With its friendly staff and competitive prices, Supreme Tools will no doubt cover your companies requirements, whether you simply need a roll of selotape, or a brand new CNC machine. If you need directions of how to arrive at our unit, please visit our contact/location page and you will be able to view a detailed map of how to find us. Also, you may print it off if you so wish. So if you need anything, from a single washer upward, give Supreme Tools a call and we will be happy to get what you need, and fast!